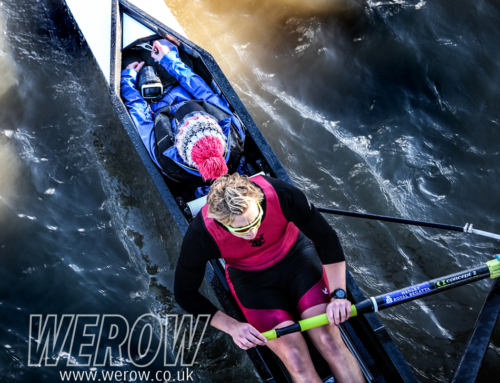 This weekend saw crews from UK universities descend upon Gateshead for the annual BUCS Head on the River Tyne. BUCS is a massive undertaking for most university clubs, especially for western clubs like Bath, Exeter and Bristol. The logistics involved to assemble 350 crews on fours and eights are not inconsiderable but BUCS is the only real opportunity for university crews to race each other in a head race. 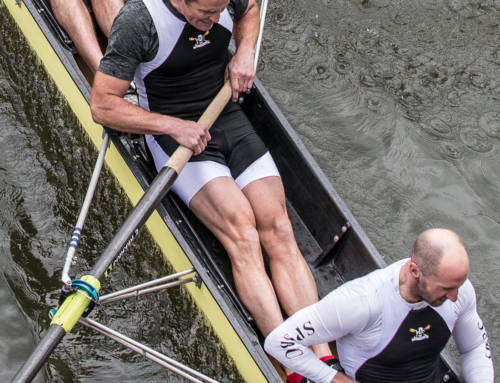 Furthermore, BUCS provides an opportunity for all abilities to race competitively on a wide stretch of water with the additional benefit of both lightweight and heavyweight categories. Perhaps not surprisingly, local club Newcastle University won the men’s Victor Ludorum having fielded 23 crews overall with 13 in the men and 10 in the women’s categories. University of London won the Victor Ludorum in the women’s events, fielding an impressive 18 crews, split equally between the men’s and women’s categories. The men’s Championship Eights was won by University of London, who finished nearly 7 seconds ahead of Edinburgh University in a time of 07:34.6. Imperial College took third with Durham and Newcastle fourth and fifth. The University of London men will face Oxford Univesity on Saturday in the last of their Boat Race fixtures and will meet Edinburgh University once again at the Head of the River on March 11. The Head of the River will also be an opportunity to take on Oxford Brookes who were once again absent from BUCS, choosing instead to take on Oxford University on the Tideway. In the women’s Championship Eights, University of London again took the top spot by a margin of 1.6 seconds over second-placed Edinburgh University. These two crews finished some way ahead of Newcastle University in third and Bath University in fourth. The next time these crews will meet will be at the Women’s Head of the River on March 10. 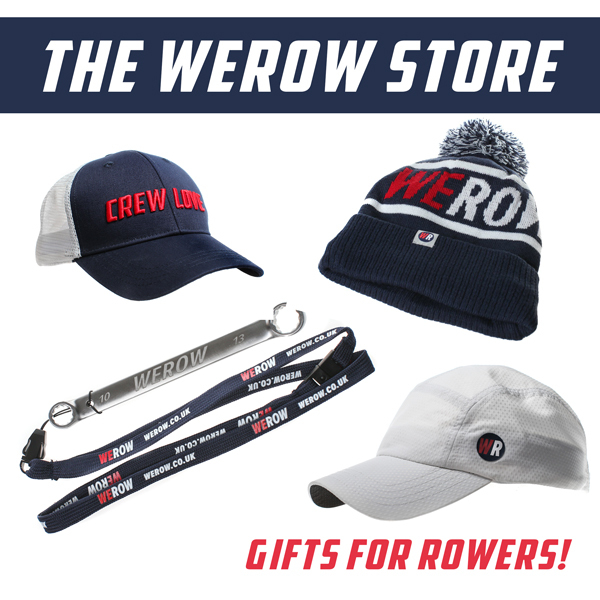 University of London was the only university crew at BUCS to enter in the Elite Category at WEHoRR. In the women’s Championship Coxless Fours it was once again a London and Edinburgh first and second by some margin over the rest of the field. In the men’s event, University of London won some 5 seconds ahead of Durham University in second and 12 seconds ahead of the third-placed Newcastle University. 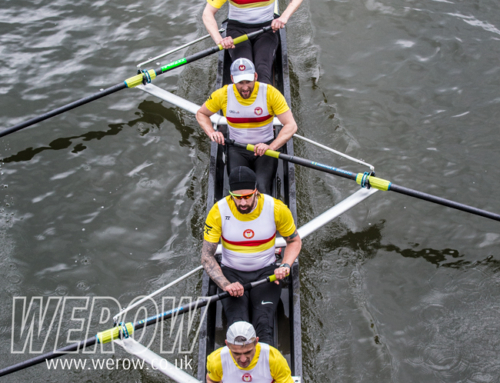 In the sculling events Reading University’s crew of Rory Harris, George Lawton, Luke Reiser and Franklin Hamilton dominated the men’s Championship Quads with an empathic winning margin of 12 seconds over Newcastle University. 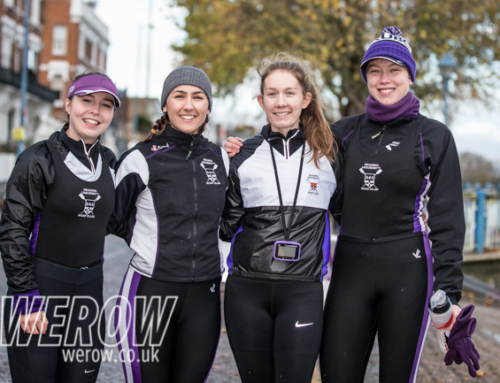 For the women, Reading University’s crew of Chloe Knight, Fran Bratt, Bea Roe and Lucy Ryan won the women’s Championship Quad by eight seconds over University of London. Bath University, who entered 22 crews overall, came third with their crew of Laura Macro, Becky Wilde, Zara Mulholland and Hetty Palmer. 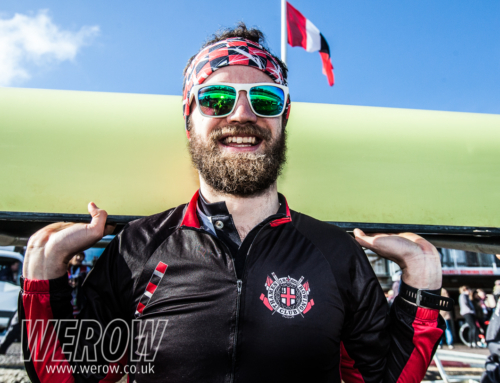 University of Bristol, under head coach Cameron Kennedy, entered 24 crews with varying degrees of success but it’s clear that the rowing program at Bristol is flourishing. With 13 women’s and 11 men’s crews entered covering all levels of ability, it’s great to see that level of participation across the squad which must surely produce some fertile ground for future Bristol crews.